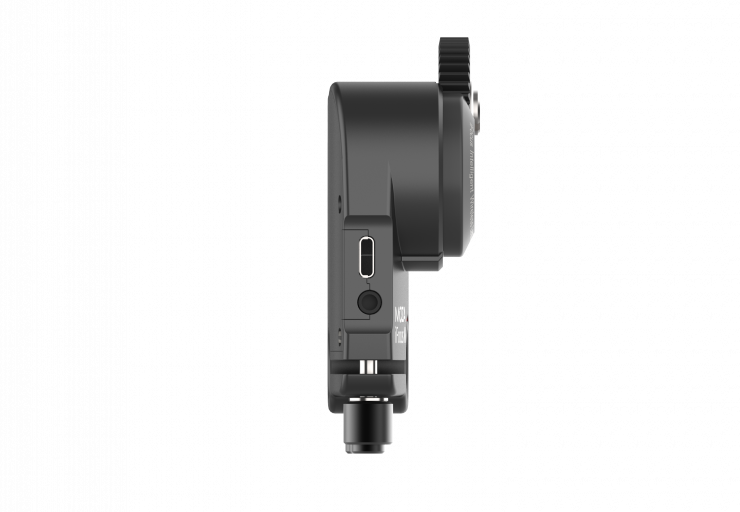 Gudsen has announced the new iFocus M ultra-compact wireless lens motor. 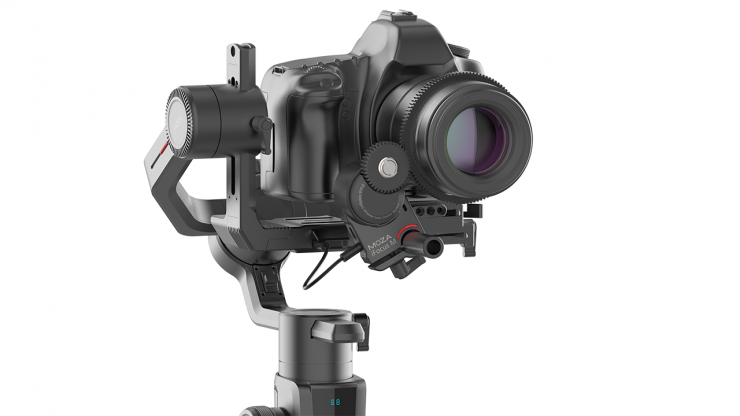 The iFocus-M is very lightweight, weighing in at only 88g, making it ideal for use on the company’s Air 2 handheld gimbal. The small motor mounts via a fixed, single 15mm rod clamp. 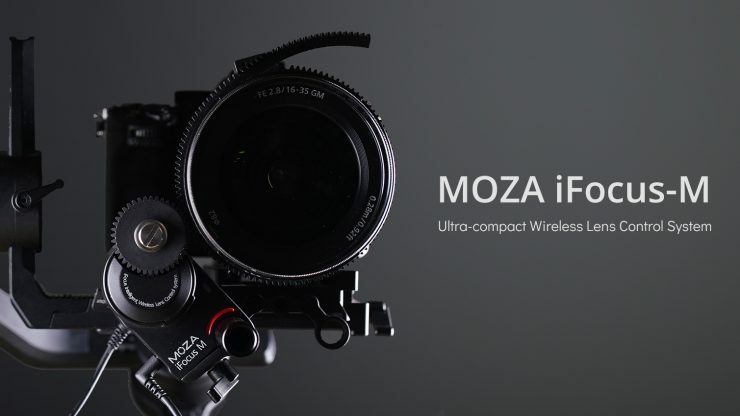 One of the reasons why the motor is so compact is that it requires external power via a USB-C cable, unlike the larger MOZA iFocus which has an internal battery. 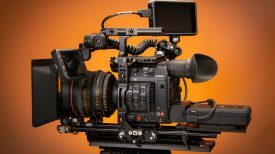 This makes it more similar to Zhiyun’s Transmount servo motors. 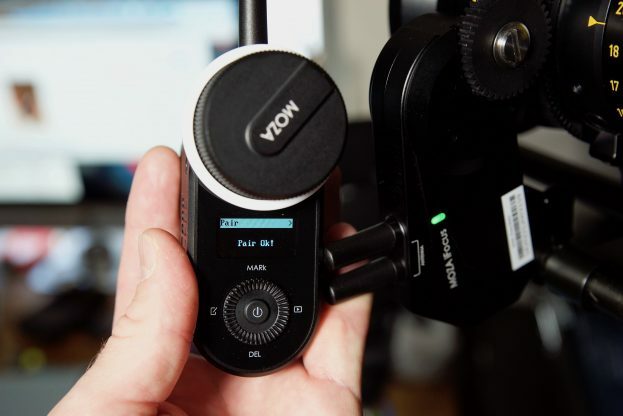 When used on the Air 2 gimbal, you can use a Multi CAN cable which not only powers the motor but lets the gimbal communicate with the motor. 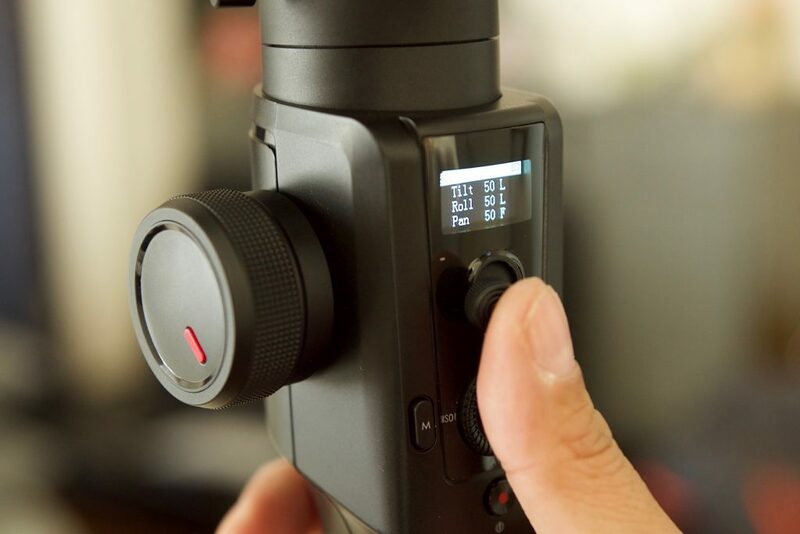 Alternatively, the iFocus-M can be used with the Moza hand wheel controller, so you could use it without the gimbal on a shoulder rig or even another branded gimbal. With this kind of setup, you would need to power the motor via the USB-C port. 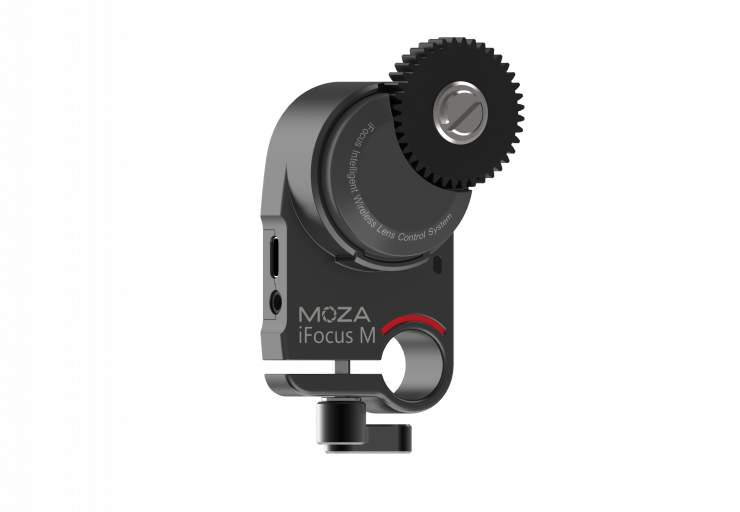 The Moza Follow Focus Hand Unit available separately, shown with the larger iFocus motor. 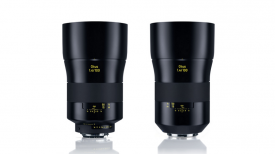 The iFocus-M is set to ship from mid-April. 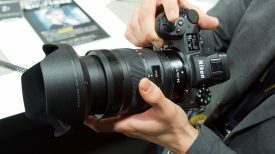 Pricing is yet to be released. 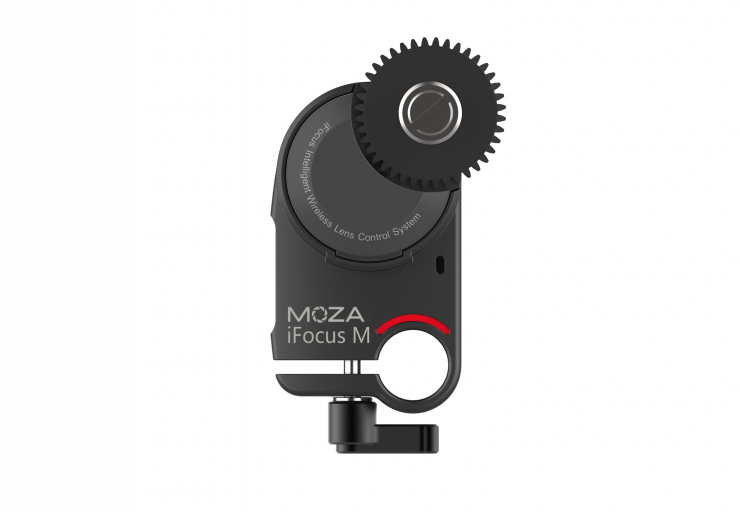 Learn more about the Moza iFocus-M on the Gudsen website. 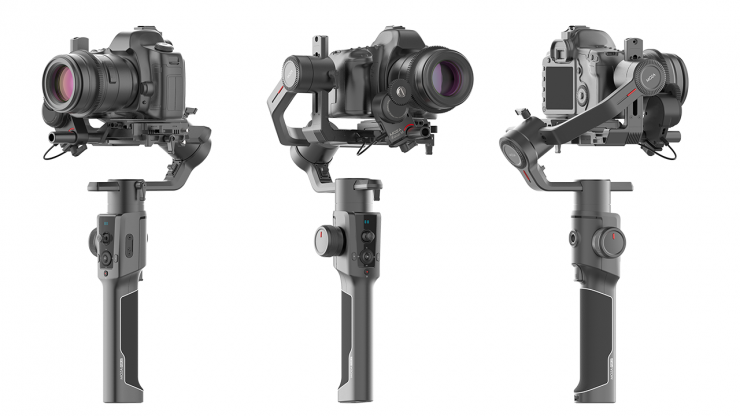 You can also read our full review of the MOZA Air 2 gimbal review which also includes an overview of the iFocus motor and hand unit controller.